For more delicate towing requirements, Murfreesboro Tow Truck Service offers flatbed towing to ensure your luxury or vintage car does not sustain any unnecessary wear and tear or damage during towing and relocation. If you need assistance relocating a luxury vehicle, or bringing it to an auto repair shop, Murfreesboro Tow Truck Service is who you need to call. We are a licensed towing company with years of experience assisting drivers throughout Murfreesboro, TN and the surrounding areas. 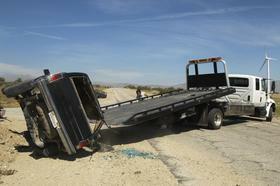 We offer our customers the option of flatbed towing for their vehicle to ensure optimal safety during transport. 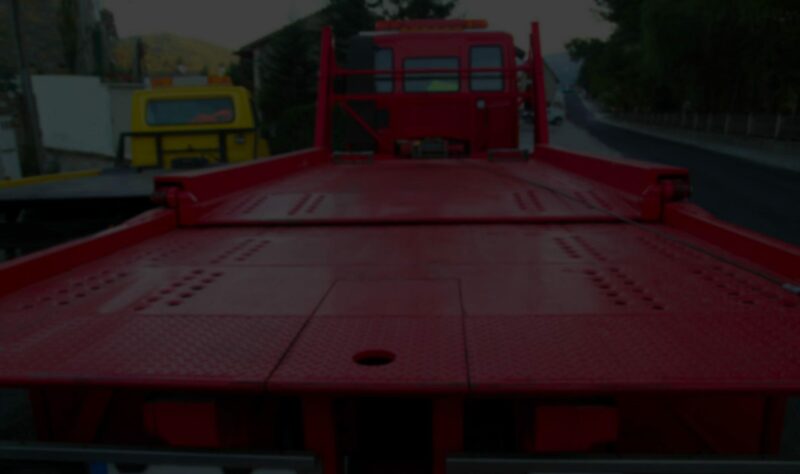 At Murfreesboro Tow Truck Service, we offer flatbed towing to make sure that customers always have a safe option for towing their vehicles. Whether it is a heavy-duty truck, vintage car, or motorcycle, when you need towing or roadside assistance, let our towing company be your first call. We take care of our customers and their vehicles, and guarantee the utmost effort will be made to assist our customers with any situation. We are a licensed and professional tow truck operation within Murfreesboro, TN, and we take pride in our impeccable reputation among customers.